Kristen L. Mauk is a Professor of Nursing at a mid-size, private university in the West. Dr. Mauk has over 33 years of experience in rehabilitation and gerontological nursing, and teaches in these specialties at both the graduate and undergraduate levels. 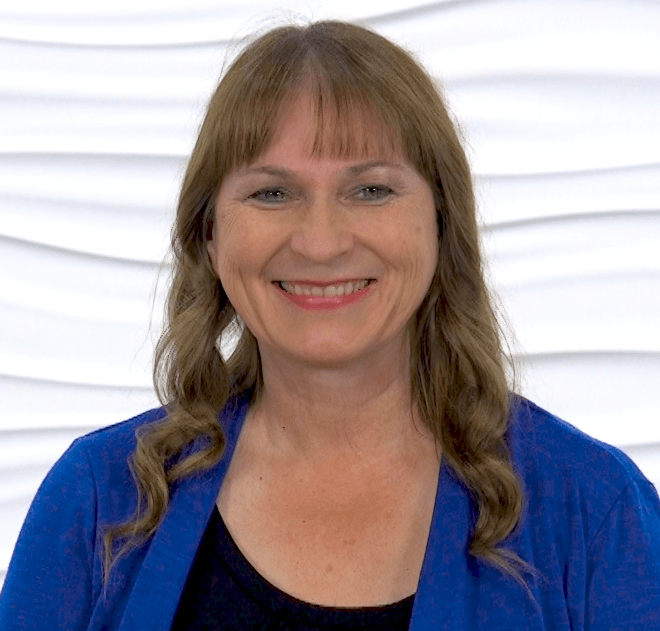 She is board certified as a gerontological nurse practitioner (GNP-BC), a gerontological clinical nurse specialist (GCNS-BC), and as a rehabilitation nurse (CRRN), with current and recent clinical experience in all of these areas. She has held positions on the Board of Directors of both skilled nursing facilities (SNFs) and continuous care retirement communities (CCRCs) that include independent and assisted living. She also served on the Board of Directors of the Association of Rehabilitation Nurses for several years and was President of the ARN from 2013 – 2014. Dr. Mauk has authored or edited eight books, including two that were recognized with an AJN Book of the Year Award. She has served on editorial boards for Rehabilitation Nursing and Geriatric Nursing, and has written numerous articles and book chapters related to these subjects. Dr. Mauk is qualified to testify in cases related to standards of care in a variety of settings including long-term care facilities and acute rehabilitation. She has experience working with attorneys as a case reviewer and expert witness in several states including Illinois, Indiana, Texas, Arizona, Tennessee, Missouri, North Carolina, Pennsylvania, Colorado, New Mexico, Washington, Nevada, Kentucky, New York and Michigan. She also has over a decade of experience as a court-appointed guardian for a person with disabilities. A fee schedule and complete CV are available upon request. For more information, Click on the PDF below.